Marketing automation is a game changer when it comes to generating leads, conversions and revenue. Yet, only 5% of the businesses are currently using this tool (Source: VentureBeat). Many businesses are unsure whether marketing automation is for them and if it can indeed have huge impact on their business. The way we live, shop and search for information has rapidly changed over the years and use of multiple device is not an exception but a rule that governs the world today. This fundamental shift in customer behavior and the ever increasing expectation of ‘information on demand’ requires businesses to track customers across multiple channels, send highly choreographed cross-channel campaigns and create a consistent customer experience. 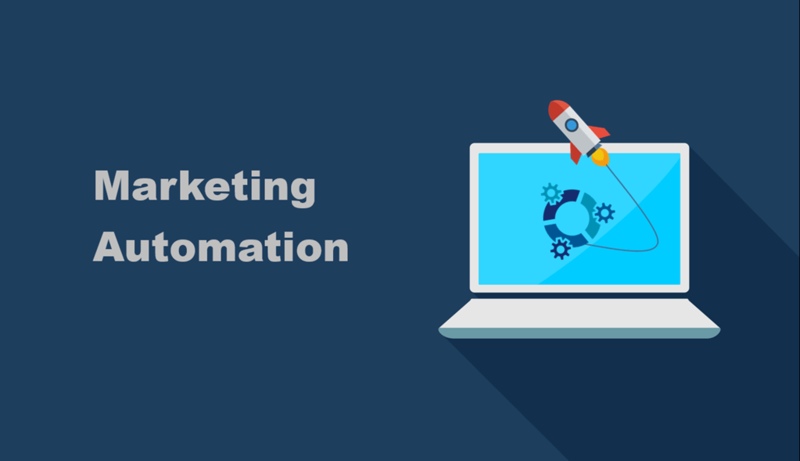 Marketing automation does this best thereby bringing in uniformity in all your digital marketing efforts. The rule book of marketing demands you stay relentlessly relevant if you want to achieve success. It’s that one single differentiator between success and failure. Personalization maximizes relevance and drives responses and relationships. Using a tool like marketing automation, we can smartly get customer insights (right from demographics to customer behavior and interests) and send out highly targeted and personalized message to the right customer at the right time. 66% of marketers report that enhanced targeting and personalization are the top benefits of marketing automation. (Source: State of Marketing Automation 2014). In a country like India, where budgets are allocated purely on the basis of ROI, what businesses look out for is a system that will help generate revenue. And when it comes to generating revenues, no other tool gives the kind of returns like marketing automation. It gives real-time actionable metrics that provide key insights on business health and aids in better decision making. In fact, top companies indicate that their most compelling reason for implementing marketing automation is to increase revenue. All businesses big and small need marketing automation. For a startup, the only essential thing is growth. Working on a shoestring budget where the sales rep doubles up as a marketer as well, startups need marketing automation so they have the technical advantage to grow quality list, create awareness and promote the products. There are many affordable marketing automation tools that startups, small and medium businesses can use for their marketing needs. For large companies, marketing automation provides a wealth of insights into the big data and simplifies the lead process. The average sales cycle has increased 22% over the past 5 years (Source: Sirius Decisions) and buyers now take time to educate themselves so as to make informed decisions. The lengthening sales cycle is a growing concern that businesses today face as it not just drains time and resources, it also results in lead loss along the way. But with marketing automation, you can structure your lead process flow and nurture leads basis behavioral triggers and shorten the sales cycle. If you have been thinking about Marketing automation and are not sure where to start, feel free to connect with us at product@netcore.co.in to learn how our marketing automation tool Smartech can help your business.